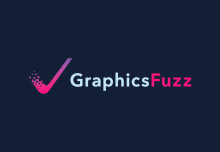 Congratulations to Alastair Donaldson and the GraphicsFuzz team on their recent acquisition by Google. 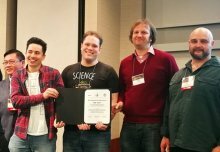 We are delighted to announce that Jeremy Kong was awarded the annual VCLA International Student Award for his MEng Thesis in Logic and Verification. 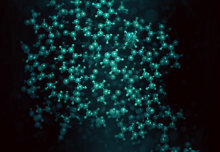 Dr David Cittern passed away suddenly and unexpectedly in May this year. We pay tribute to David’s outstanding work and research in the department. 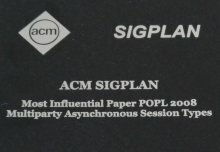 The prestigious award is presented annually to the authors of a paper published 10 years prior, and is judged by its influence over the past decade. 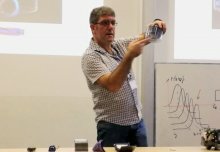 Dr Rob Deaves, a Principal Engineer at Dyson was awarded a Visiting Professorship of System Architecture for Robotics at the Department of Computing. 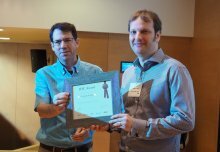 Dr Cristian Cadar won the HVC Award by contributing "the most influential work in the last five years in formal verification, simulation and testing." 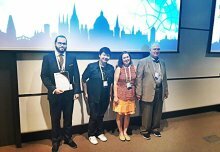 The Best Experience Paper award at ASE 2017 was awarded to a paper from authors including Imperial researchers Liew, Cadar and Donaldson. 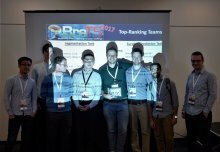 A team of researchers from BioMedIA wins the 2017 Brain Tumour Segmentation Challenge. 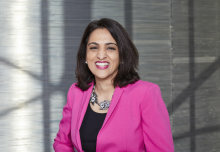 Their tool EMMA ranked first among 50 participating teams. 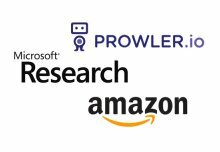 We are happy to announce that PROWLER.io, Amazon & Microsoft Research will support the Machine Learning Tutorial Series at Imperial College (2017/18). 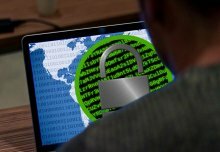 Department of Computing's Dr Ben Livshits, one of the primary investigators for the award winning paper, discusses his research on static analysis.